How did you pass your New Year's Eve? Did you have fun? Spend time with family? Well, whatever you did, Happy New Years!! WOS wishes you the best for this year and hope your resolutions work out! 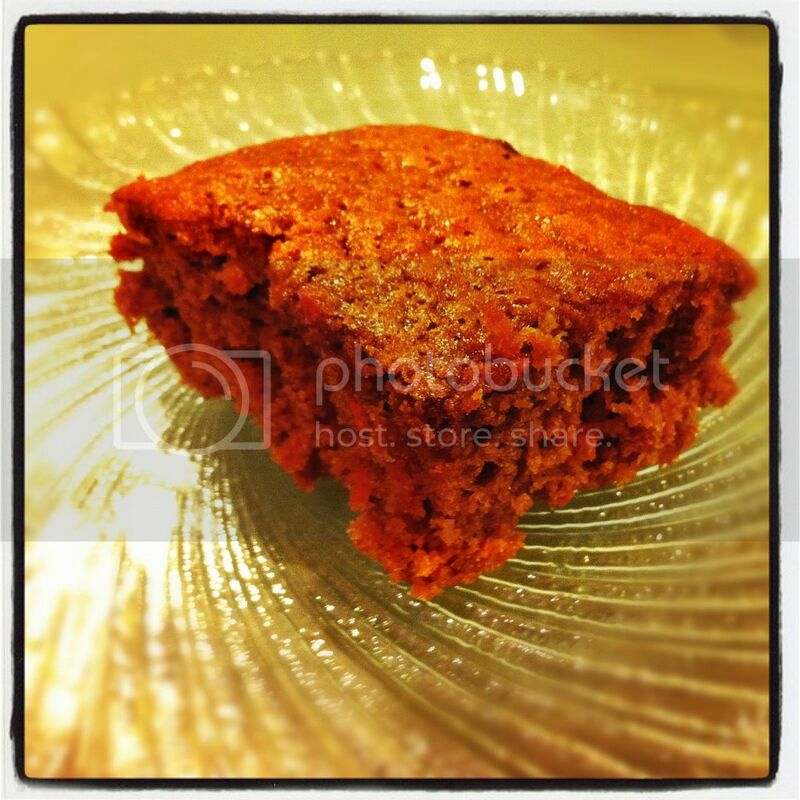 I baked a cake yesterday...carrot cake! While I'd love to share it all with you, I can't but you can look at a piece of it anyways. :) Since you can't enjoy it with me, I'll just post a giveaway instead, a month long one at that! 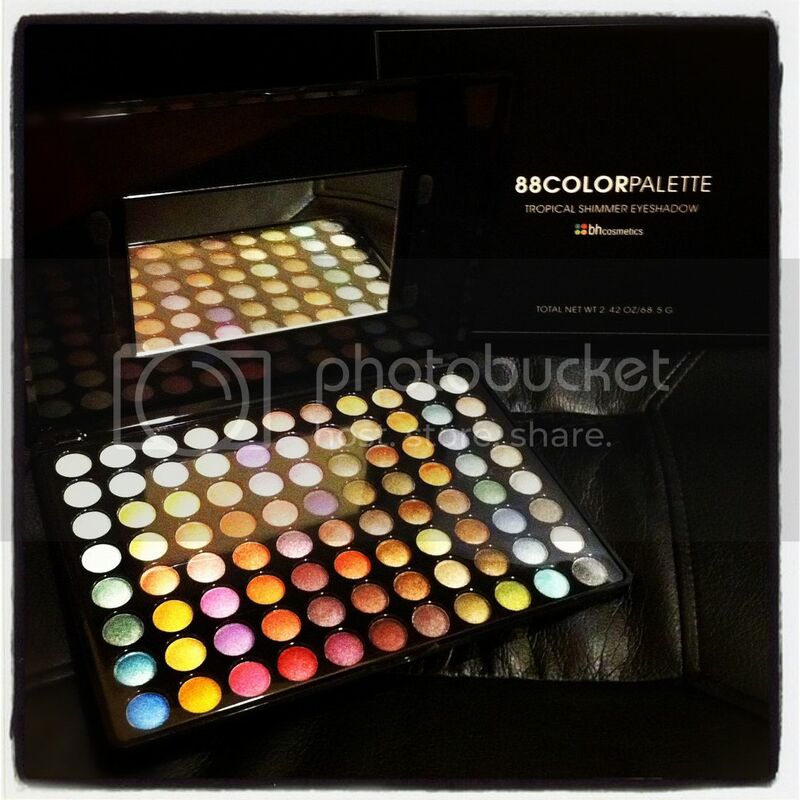 Remember the BH Cosmetics 88 Color Tropical Shimmer Palette I just reviewed not too long ago? If not, go check it out. Well, let's get the giveaway up and running. Win It: 1 Whirlwind of Surprises' reader will win a 88 Color Tropical Shimmer Palette for themselves!! Open to US. Good luck! I'd like to try the 88 color matte palette. I'd really like to try the foundation primer. I would love to try Anti-Shine Serum. I'd like to try the 88 Color Cool Matte palette. I would like to try the contour blending brush. the eye and lip primer! I would love to try the 26 Shadow Blush Combo Palette. I'd love to try the 10 pc blush palette. I'd like to try the gel eyeliners. Neat giveaway. Thanks. I'd really love the 10 pcs Deluxe Brush Set (wood). I'd LOVE to try the 10 Color Camouflage and Concealer Palette! I would love to try the 10pc. Deluxe Brush Set.